Save trees, time and money by renewing your membership online. Your continued support will make a difference in our work to protect birds, their habitats, and the natural world we love. Exclusive access to members-only offers on cameras and birding gear from Canon. For more than 100 years, Audubon has embraced the mission of protecting birds and the places they need. Your gift funds a well-integrated program of science, advocacy, education, and on-the-ground conservation. Your support lets us stand up for birds, defending the clean air, clean water, healthy habitat, and stable climate they—and we all—require. Audubon's mission is to protect birds and the places they need, today and tomorrow. We conserve and restore natural ecosystems, focusing on birds and their habitats, for the benefit of humanity and the earth's biological diversity. Donations made to Audubon support our work across five core priorities: Coasts, Climate, Working Lands, Water, and Bird-Friendly Communities. 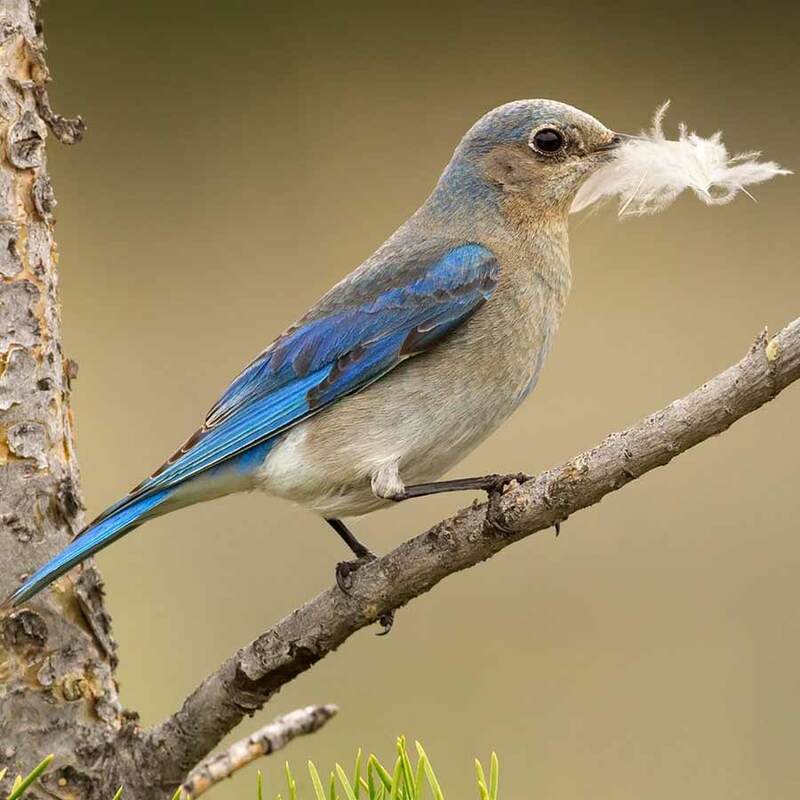 These priorities encompass the range of places and resources birds need to thrive, including resilient shorelines, clean lakes, bird-safe cities, and healthy habitat strongholds that will sustain birds as the climate changes and their old homes disappear. You can learn more about the critical programs and efforts that your donation supports by viewing our full strategic plan. Audubon has received four out of four stars from Charity Navigator. How can I learn more about Audubon and the work it does? The best way to keep up to date on Audubon’s bird-saving work is to join our mailing list. Be sure to stay updated on our blog, like us on Facebook, and follow us on Twitter and Instagram for news about our work, inspiring photos, and opportunities to get involved. You can learn more about current and future priorities by viewing our 2016 – 2020 strategic plan. How secure is your online donation form? All transactions made through Audubon’s donation form are 100% secure, and encrypted by SSL (Secure Sockets Layer) encryption technology. Yes, your donation is tax-deductible to the full extent allowable by law. Your receipt—which you’ll see upon completing your contribution and receive in email—will indicate the amount of your gift that is tax-deductible. Make your donation count twice—instantly. Today, when you become a monthly donor, we'll double your first three months of giving, dollar for dollar. You’ll protect birds whenever and wherever threats arise—and you’ll sustain our long-term work to give them a more hopeful future. Don't miss this limited-time match! You can change or cancel your recurring gift at any time by phone.